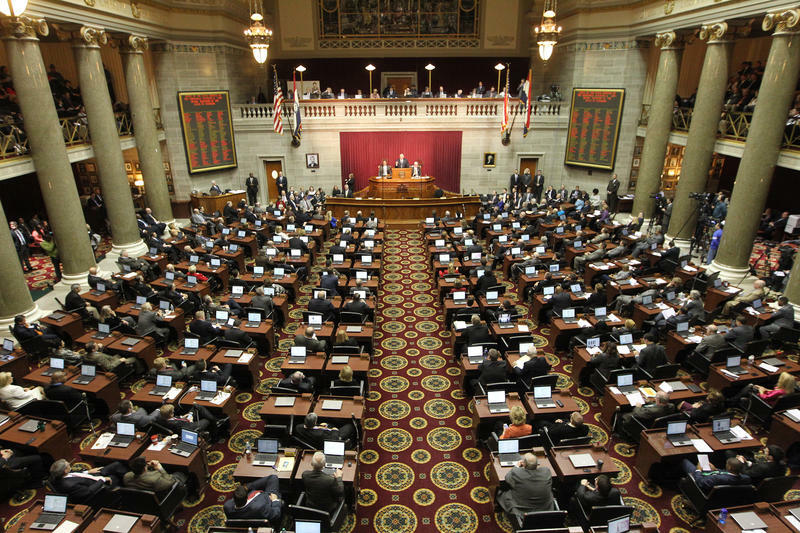 St. Louis Public Radio reporter Jo Mannies and UMSL political science professor Terry Jones discuss the ups and downs of the 2016 Missouri legislative session on St. Louis on the Air. St. Louis Public Radio reporters Jo Mannies and Marshall Griffin joined the show alongside Terry Jones, UMSL professor of political science, to discuss the most important happenings out of Jefferson City. A recap of what happened and what didn't happen at the close of the 2016 Missouri legislative session. 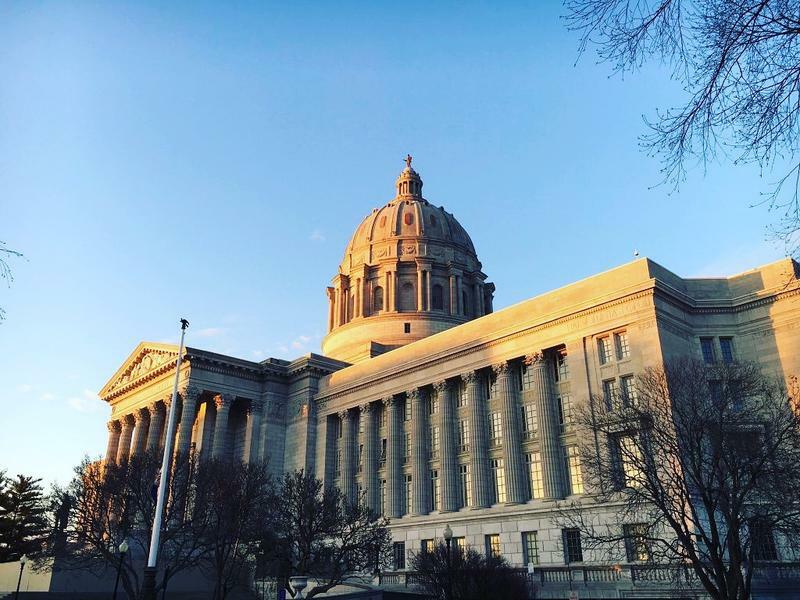 With only three days to go, a few bigger issues have been moving in the Missouri General Assembly, while everyone waits to see whether the Senate will soon come to a screeching halt. First, the so-called "sequel" to last year's municipal reform bill is one vote away from being sent to Gov. Jay Nixon.